Hands-on interactive experience for high school students using MINERvA data! MINERvA is the first neutrino experiment in the world to use a high-intensity beam to study neutrino reactions with five different nuclei, creating the first self-contained comparison of interactions in different elements. While this type of study has previously been done using beams of electrons, this is a first for neutrinos. MINERvA is providing the world’s best, high-precision measurements of neutrino interactions on various nuclei, in the 1-to 10-GeV energy range. 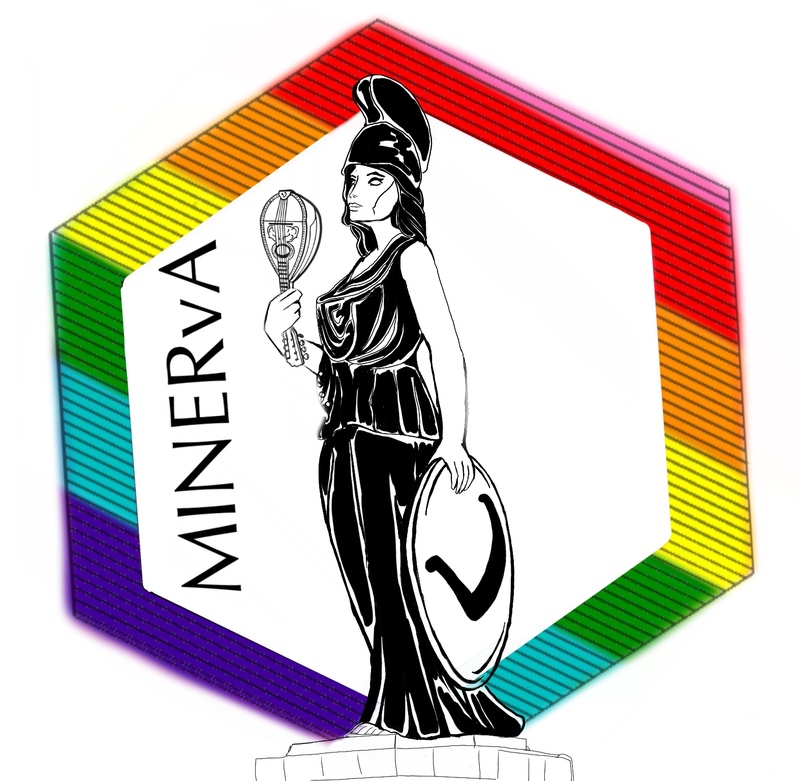 MINERvA’s results are being used as inputs to current and future experiments seeking to study neutrino oscillations, or the ability of neutrinos to change their type. MINERvA’s neutrino interaction measurements also provide information about the structure of protons and neutrons and the strong force dynamics that affect neutrino-nucleon interactions. This nuclear research complements ongoing efforts at other laboratories that are studying how electrons interact with nuclei. MINERvA is unique in the realm of neutrino experiments, due to a combination of its compact detector design, use of one of the world’s highest-intensity neutrino beam, and the detector’s proximity to the beam. This provides a large sample of neutrino interactions, allowing the collaboration to perform high precision interaction measurements across a wide range of neutrino energies and target materials. Understanding neutrino properties and the forces that govern their behavior allows physicists to use them as a tool to understand the inner workings nucleons and to potentially help unlock the mysteries of dark matter, dark energy and how matter came to dominate antimatter in the universe, allowing for the formation of planets and people.